For a totally imersive and completely unforgettable sound stage the Reference 210Mk1 is the addition to your music system you have been waiting for. Earn 1725 loyalty points when you order this item. 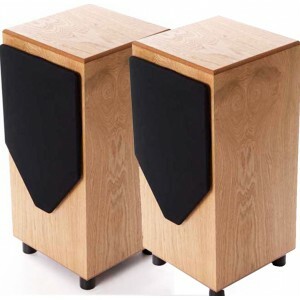 The MJ Acoustics Reference 210 subwoofer packs the muscle and flexibility to suit the largest of AV systems. Simple to use, maximum control is offered via the remote control and digital display presenting all settings. With a 250mm Ultra Long-Throw sub bass driver and critically shaped and damped ABR, the Reference 210 MkI outputs serious SPL with Audiophile grip and control. Amazingly well equipped and ready for the most demanding movies and the most detailed bass lines. It even comes with a totally out-of-sight Remote Eye receiver to make recalling one of the 4 user-presets an absolute breeze. Designed from the ground up this subwoofer has twin crossovers, 250watts of power, newly developed 10” driver coupled to a critically shaped and damped 10" ABR, all packed into a diminutive cabinet size of just 280mm x 280mm x 605mm. Engineered to integrate with speakers, from small satellites, to high end floor standers. With bass output down to 10hz and a -3db rating at 19hz in room it really extends the lower octaves in your sound stage. A Master Class piece of audio engineering to complement the most discerning cinema and music system! The 250 watt MOSFET amplifier feeds a very special ultra long-throw super-rigid 10” sub-bass driver of rugged design and finish coupled to a finely tuneded and damped ABR. Add to this a beautiful furniture grade real wood veneer finish, and attention to the finest and smallest detail. The Reference 210 delivers vast punch and solid slam without the dreaded overhang down to a gut-wrenching 10Hz. Our unique combination of state-of-the-art electronics and tuned hand-built sealed cabinet, affords the user the ultimate in sub-bass control. Deep and powerful for movie sound-tracks, yet subtle, agile, fast musically accurate for the highest fidelity in music listening. It’s just like being there. 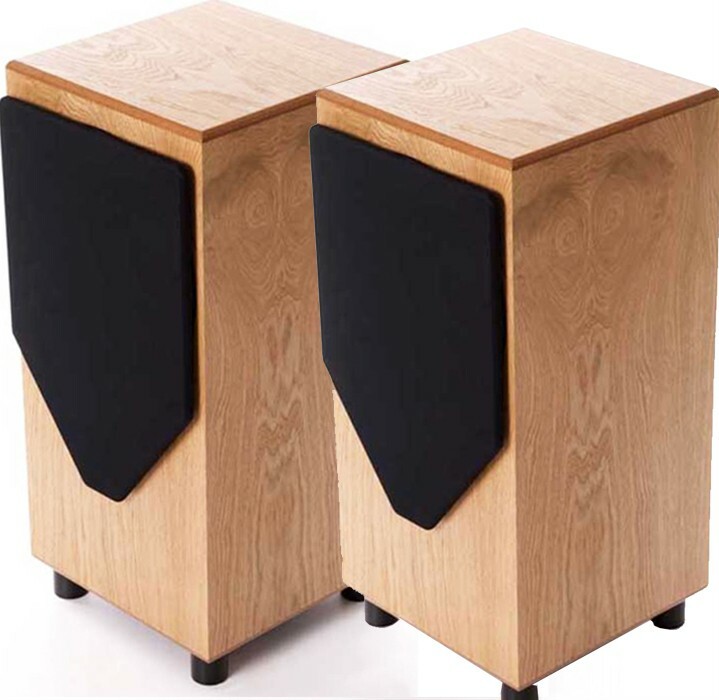 Enhancing the best atributes of speakers, the MJ Acoustics Reference 210 speakers vastly increase the reality of your sound stage right through the frequency spectrum and presents some of the finest 100% British manufacturing of subwoofers in the World.